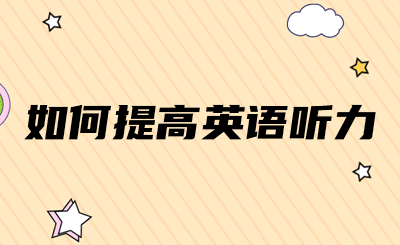 浏览：47533 第1课:色拉快乐飞艇001 Always remember to say please! 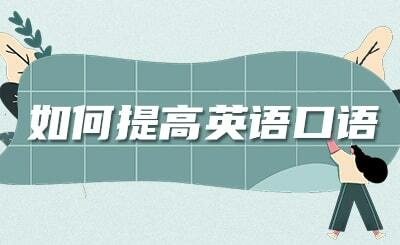 浏览：19451 第2课:色拉快乐飞艇002 How do I get to Nanjing Road? 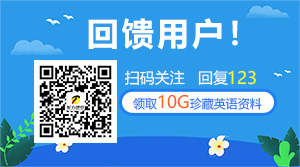 浏览：12190 第3课:色拉快乐飞艇003 Is Kevin home? 浏览：9844 第5课:色拉快乐飞艇005 What a fat bird!